UCEED is conducted for admission to Bachelor of Design program at IIT Bombay, IIT Guwahati, and IIITDM Jabalpur. 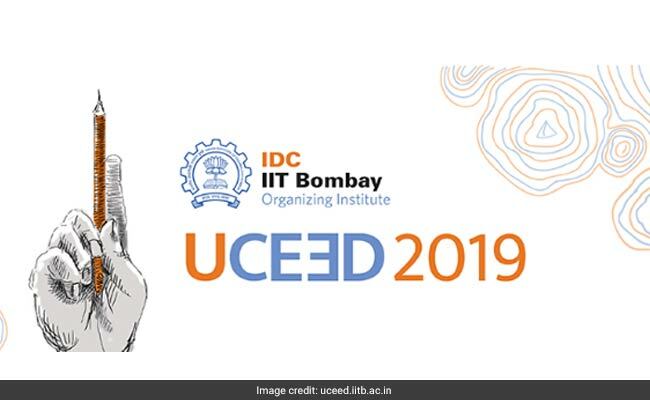 The detailed information brochure for UCEED 2019 has been released. Earlier only the examination scheduled for UCEED 2019 was released. With the detailed information available students planning to appear for the exam can check their eligibility and plan their preparation strategy according to the exam pattern. The application process for UCEED 2019 will begin on October 9, 2018. UCEED is conducted for admission to Bachelor of Design program at IIT Bombay, IIT Guwahati, and IIITDM Jabalpur. The candidate should have been born on or after October 1, 1994 if belonging to the General or OBC-NCL category and on or after October 1, 1989 if belonging to the SC, ST or PwD category. The candidate should have passed the qualifying examination (Class XII or equivalent) in 2018, Or appearing in 2019. Students from all stream (Science, Commerce, and Arts & Humanities) are eligible for this course. Those who appeared for the first time in their qualifying examination in 2017 or earlier are not eligible. Another important information to be kept in mind, regarding UCEED is that a candidate can attempt UCEED for a maximum of two times and that too in consecutive years. UCEED scores are also valid for only year and can be used for admission in the same academic year as the exam was taken.